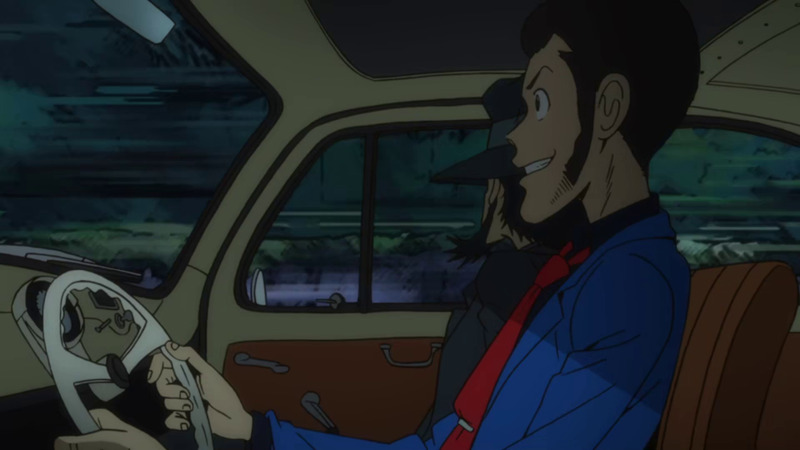 Lupin III, Jigen, Goemon, and newcomer Ami, with the cops hot on their heels. Summary: Notorious thief Lupin III is up to his old tricks with his partners, gunslinger Jigen and samurai Goemon, infiltrating an underwater tech facility to funnel digital currency from a dark web storefront called Marco Polo. The trick is, they need to trick the company's code writer into helping them out once they're inside. The code writer and resident hacker, a reclusive teenage girl named Ami, dutifully defends the facility until she learns that her would-be intruder is none other than the infamous gentleman-thief himself. Suddenly, Ami's tune changes entirely. She asks Lupin to steal her away, to save her from her forced isolation. Ami's hacking abilities prove to be almost supernaturally formidable, and so she becomes a valuable addition to Lupin and the gang's skillset. But when Marco Polo's founder learns of Lupin's skullduggery, he creates an internet sensation called the Lupin Game, wherein anyone in the world can find and stream footage of Lupin for internet cookie points to compete and see who is the best at tracking him. Lupin and his allies face a brave new world of incredible modern technology, and with new technology comes the potential for new dangers to face and new treasures to steal! Back-to-back with the Lupin reviews, eh? You know it. And by "you" I mean "I," because, y'know, I'm talking to myself here. Like a madman. Erm, anyway, we find ourselves yet again staring down the barrel of another modern incarnation of the venerable Lupin III franchise, and another entry in the new "blue jacket" era, it would seem. I've already gone on record stating that The Italian Adventure was a welcome addition to this nearly 50-year-old series, bringing in just enough new elements to get the kids on-board while retaining just about all of the old stuff that makes the veteran fans happy. It was a pretty great show, all things considered, despite its few bumps and bumbles. But now that Part V is upon us, it's apparent almost right away that this season is going for something different, something new and even more ambitious: serialized narrative. Lupin and Jigen scope out their next hit: The so-called Twin Tower, where the digital backdoor to online black-market retailer Marco Polo can be found. What makes this season of Lupin III shine? First and foremost, it's plainly obvious Telecom Animation Film were given a hefty budget to get this series rolling. The artwork is crisp and detailed, the animation is lively and exciting, the music is classic Lupin, the settings look and feel genuine, the use of lighting is great, the use of different languages is, er, mostly correct, and everything just oozes that classic Lupin III style. 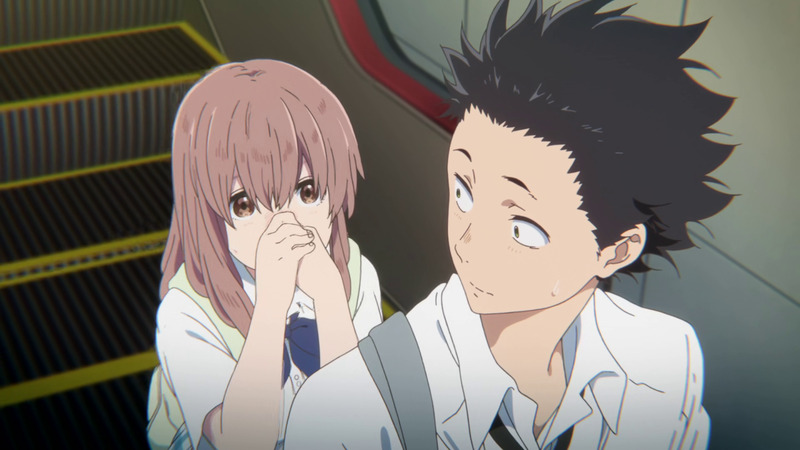 While I kinda miss the rough and scratchy line-work of the previous season, which further gave that series that idiosyncratic 70s charm, I'm not about to complain too loudly about an anime that looks plenty great for a TV series. Anyway, as before, the Lupin III cast is always a joy to follow, and this time is no different. 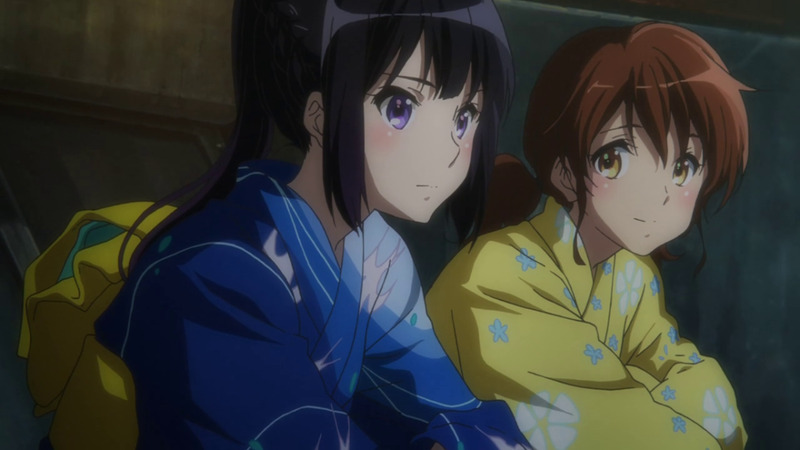 I've already gushed about them in my previous review, nothing has really changed in this regard with the exception of Fujiko and Goemon getting much better treatment this time around, as well as an intriguing new mystery surrounding Lupin III himself in the final episode, but aside from that, the previous review still stands and we can safely move on and talk about Ami. Ami is love, Ami is life. She is a sharp juxtaposition to Lupin and his gang, born and raised in a world of electronics and computers (and the crime that comes with them), so that, while Lupin may be a wizard with gadgets and thieving, Ami's almost superhuman hacking skills serve as a major boon to the group. But because she's been locked up and isolated all her life, she comes across as cold and robotic at first--even forgetting to eat because eating takes place in Meat Space, where her mind rarely occupies--but traveling with the series' motley crew slowly awakens her out of her torpor. It's a character arc we've seen before, but when done well (as it is here), it's an arc more relevant than ever in modern times. Speaking of modern times, the biggest draw of Lupin III Part 5 and how it distinguishes itself in the franchise (aside from just being great) is its ongoing theme of how these old-school duffers deal with the absolute cutting edge of modern technology. Lupin's gadgets may get him out of many tight spots, but when every digital eye in the world is on you, thievery becomes a much more difficult game. Social media has changed the world as we know it, and it's only logical that the series reflect this. It becomes that much more thrilling to see our heroes deal with, counter, and even employ the high-tech of today to match their opposition when said opposition seems untouchable and, at times, horrifyingly crafty. That said, it's not all up-to-date stuff--we still get lots of classic tricks and techniques, disguises and codes, and all that sorta thing in the series' trademark heists. 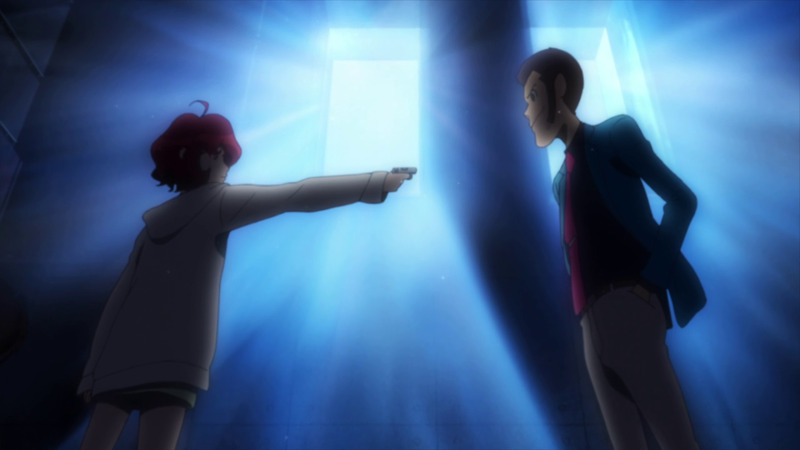 Add to all of that the buffer episodes in between the major story arcs, which all pay homage to the series' past, from a cartoony comedy episode about a pair of brothers who invent a bank vault that can only be opened by having 0 brainpower (to challenge Lupin, said to have brainpower of over 300) in the pink-shirt style of the 80s TV series, to a classic murder mystery in a wealthy woman's gothic mansion in the style of the green-shirt original series, to a jungle-trekking heist of a missing drug lord's antique car collection in the 1978 red-shirt Lupin's signature style. All told, you have an excellent set of stories both serious and comical to create a Lupin anime that stands proudly alongside the best the franchise has to offer. 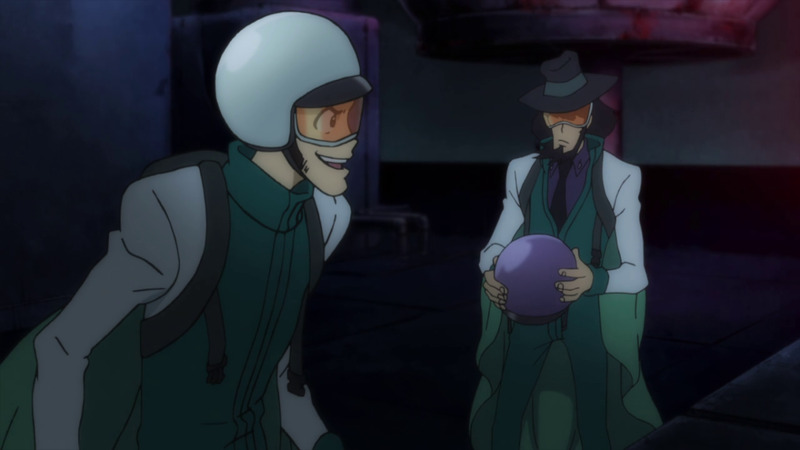 Par for the course, Lupin and Jigen don wingsuits as part of their daring break-in. Is there anything wrong here at all? 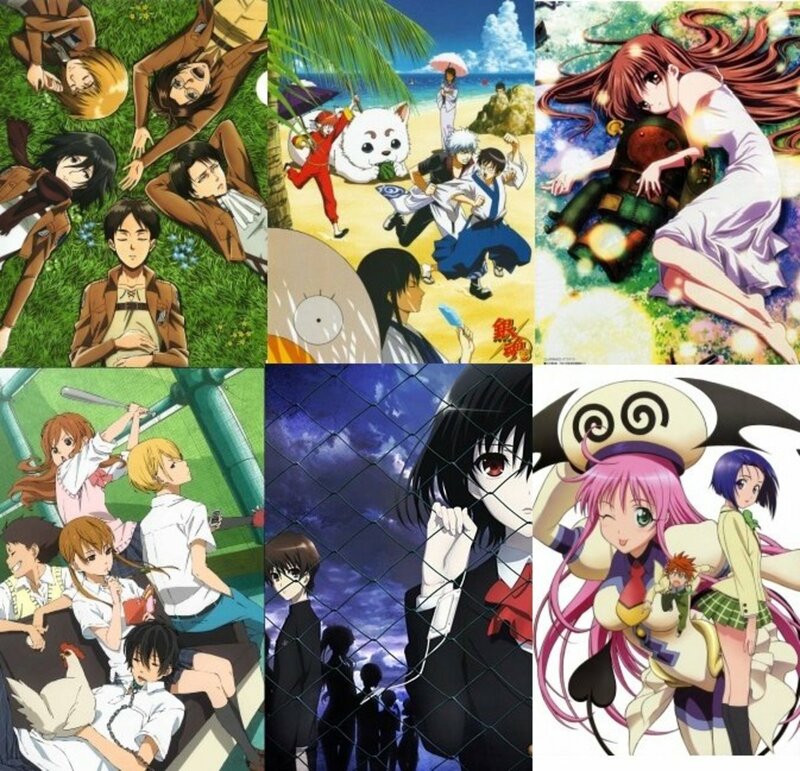 Well, aside from the first stand-alone episode (the goofy pink-shirt homage episode) being incredibly jarring if you don't know it's coming (you should now, though), the only thing I can really think of is the fact that, by having more time dedicated to bigger story arcs that span multiple episodes, we are being deprived in the variety department. See, here we have ~10 individual stories and heists and all that fun stuff, whereas the previous season had ~20. It doesn't take a mathematician or a mathemagician to realize 10 is fewer than 20. 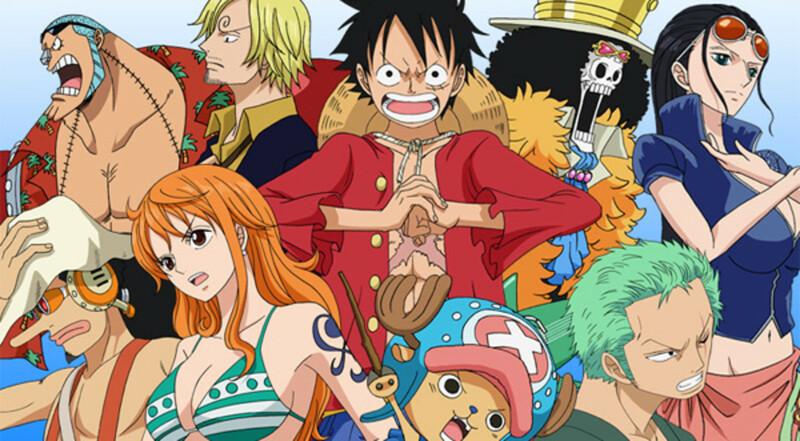 If the characters are the franchise's biggest draw, then the wild and varied adventures they embark upon are just slightly below that. The formula works for a reason, and fewer stories means fewer locations and fewer crazy heists. Of course, the trade-off is a much stronger central narrative with bigger, grander schemes and dangers, but it's worth noting that the trade-off is, indeed, happening. I would actually be pretty livid with Part 5 if it weren't so gosh-darned good at the serialized narrative thing. 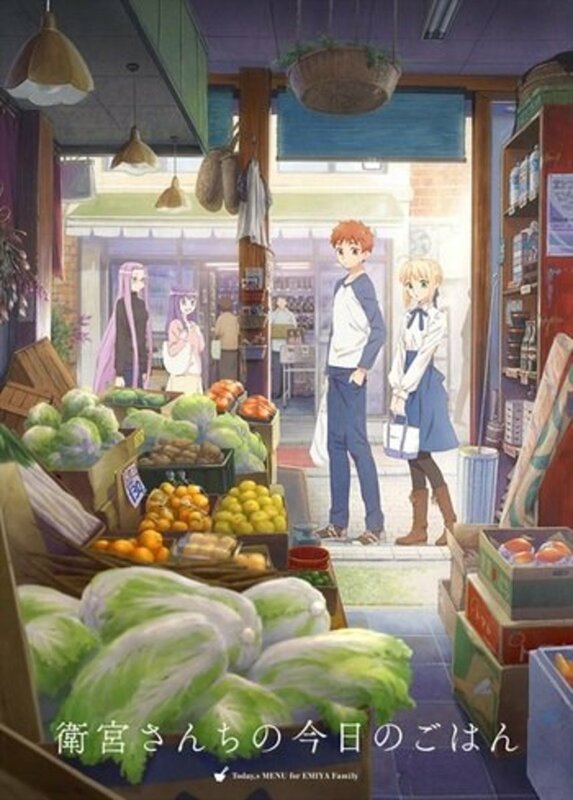 Although, as excellent as this season was, I will say that I hope the next one returns to an episodic format, just for more thievin' goodness. The first contact between Lupin and shut-in hacker Ami is...less than amiable. If The Italian Adventure is essential Lupin III, as I asserted in my previous review, then so is Part 5 and then some. I continue to be astonished at how this ancient franchise continues to remain relevant through minor tweaks even though it changes next to nothing in its general formula. 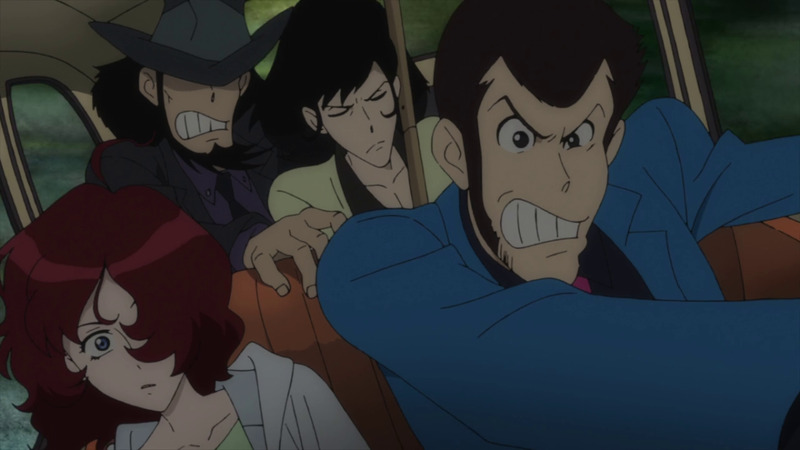 Lupin will always want to steal a thing, Jigen will always be a crack shot, Goemon will always once again cut a worthless object, Fujiko will always backstab Lupin in that endearing way of hers, and Zenigata will forever chase the crew to hell and back. 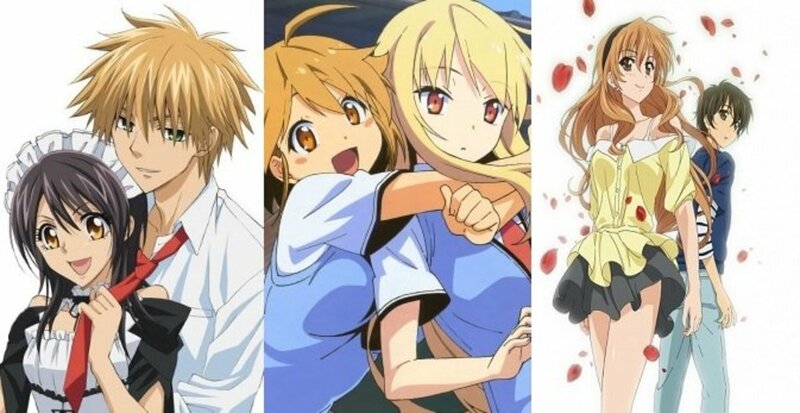 And yet, the franchise always manages to revitalize itself with fresh ideas and stories, and this recent string of seasons (along with the much-beloved rogue season, The Woman Called Fujiko Mine) are proof that the series is still going strong. And because it's so easy to get into, you can just start right here, right now! And if you're a fan of action and adventure and heists and mysteries and car chases and all that kind of thing, you've got no excuse to pass these titles up. Final Score: 9.5 out of 10. 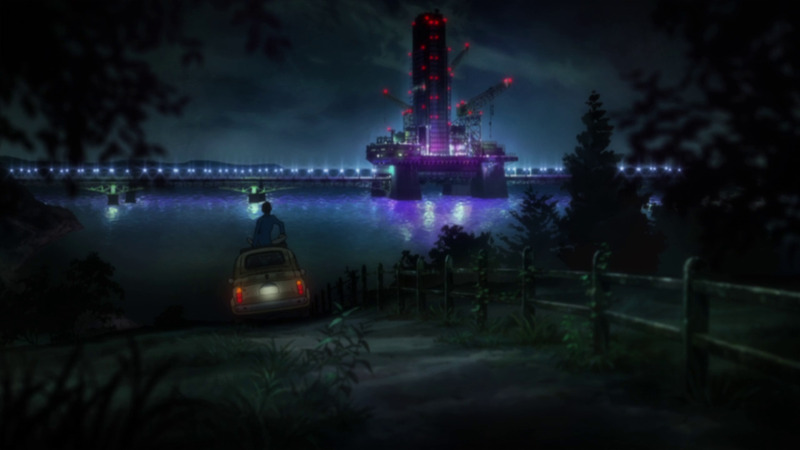 In what might possibly be the strongest TV series in the franchise, visually and narratively, Lupin III Part 5 manages to bring its characters sharply into the modern day and crafts a thrilling and ambitious set of stories to put our lovable gentleman thief and his gang to the ultimate test.